This refurbished Roadmaster 9612t-lm 7 in. navigator with free lifetime maps and traffic alerts from Magellan gives you a feature-rich GPS navigation experience. Enjoy the ease of an expansive high-resolution touchscreen and the convenience of free lifetime map updates and traffic alerts. Easily create icons of your favorite places and searches, such as your favorite coffee shop, restaurant, gas station or bank. Just touch the customized icons to see the nearest locations of your favorite chain destinations while within any city. 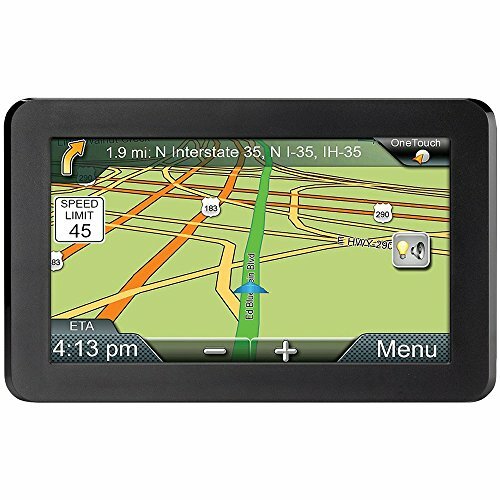 Preloaded maps of the 50 United States, Canada and Puerto Rico make this car GPS perfect for navigating new locations.